Boat show season: Will it be caution or confidence? "Confidence is contagious," the iconic NFL coach Vince Lombardi once said. "So is lack of confidence." Confidence also is fickle - here one day and hiding in a closet the next. Too many bad headlines or a friend gets laid off, and suddenly you&apos;re walking on eggshells and putting your cash under a mattress. That&apos;s not the swaggering profile of someone about to plunk down a pile of Benjamins as down payment on a new center console. When it comes to spending large amounts of discretionary income on a boat - especially with the economy in recession and unemployment above 9 percent - you need consumers flush with confidence and cash. Or sterling credit. With the fall boat show season fast approaching, everybody is holding their collective breath as to just who will show up and how much will be sold. Will attendees be in a mood to buy? Will they have confidence or caution in their boat bags? Equally important, perhaps, is will they be in a position to buy? Can they get financing if they need it? Consumer confidence certainly will play a key role moving our industry forward. "In my mind, the marine industry lives and dies on consumer confidence," says Frank Herhold, executive director of the Marine Industries Association of South Florida, owner of the Fort Lauderdale International Boat Show. And it doesn&apos;t take much of an uptick in the general economy, he notes, to get folks thinking about boats again. "We&apos;ve seen it before. This is a very resilient industry." Signals are mixed on the confidence front. After rebounding strongly in late spring, the Consumer Confidence Index retreated in July. Two other surveys released in early August, however, suggest growing confidence on the part of consumers here and abroad. While any upswing is encouraging, it&apos;s also clear it&apos;s going to take a bit of time for U.S. consumers to repair their balance sheets. There are bright spots. Brokerage sales for both power and sail improved in July, with Florida generating the lion&apos;s share of business for the month, according to figures provided by YachtWorld.com. In New England, the market is far from healthy, but the vital signs have begun to stabilize, says Mark McLeod, executive vice president and general manager of Hellier Yacht Sales in New London, Conn., which sells new and used boats. "If you look at the Consumer Confidence Index, we fell right in step with public expectations," says McLeod. "It is amazing how directly tied we have been to that index lately. This spring, we saw less pessimism than we have seen or heard in over a year. May, June and July were great months for us from a brokerage standpoint, and we even saw an upswing in new-boat sales." While July felt a bit like the "good old days," McLeod says, August started much slower. "It was like walking into a fog bank," he reports. "Where did everybody go?" That kind of choppiness is to be expected in a market that is bottoming and struggling for traction. Yacht Brokers Association of America president Dave Pugsley says he believes the fall shows will attract boaters with cash or good credit scores searching for good deals. 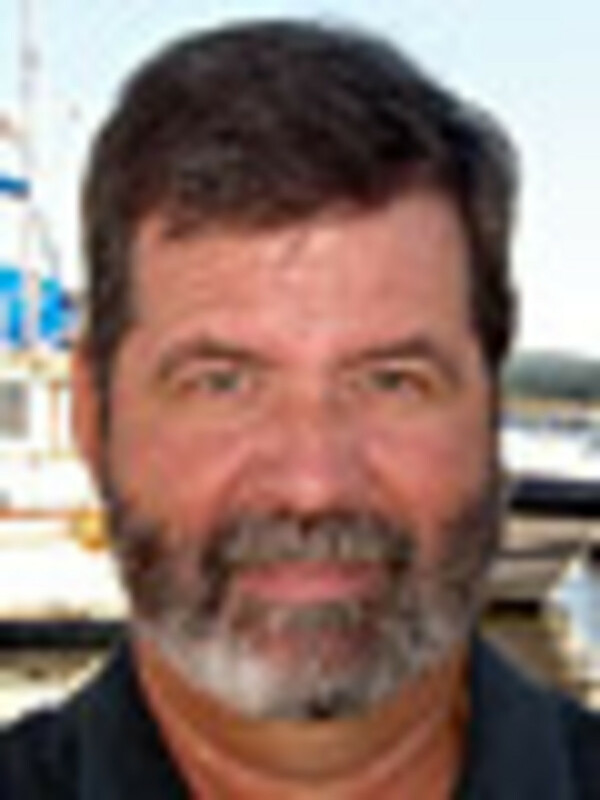 "Even if the crowds are down, the people showing up for the shows may be buyers, at least that&apos;s my hope," says Pugsley, vice president and general manager of Brewer Yacht Sales in Westbrook, Conn. "I think people looking for value will show up, particularly for new boats and non-current inventory. They&apos;re looking for a steal, and there will be bargains to be had." Confidence - or a lack thereof - and a tougher retail lending market certainly will have an impact on sales this fall. "If you have a guy financially well-off, he may say, &apos;Let&apos;s do it. Life is short,&apos; " says Pugsley, who also reports that the brokerage side of the business has been good. That buyer will either pay cash or have no difficulty getting financing. For now, anyway, Pugsley notes, "The monthly payment guy is gone." Jim Krueger, vice president of sales and marketing for Mainship Corp., says he&apos;s also seeing positive signs. He cites the roughly 9,400 people who visited the Mainship Web site in July, averaging about eight minutes per visit. "When you have that many people spending that kind of time, they&apos;re doing their homework," Krueger says. "I think confidence is building. You want to feel that the world as you know it is not going to change dramatically." "The greatest accomplishment," Lombardi said, "is not in never falling, but in rising again after you fall."